On Wednesday, the White House offered numerous news outlets an opportunity to interview Vice President Mike Pence. The primary topic was President Donald Trump’s Tuesday evening address to a joint session of Congress. CNN was not invited to interview the Vice President. 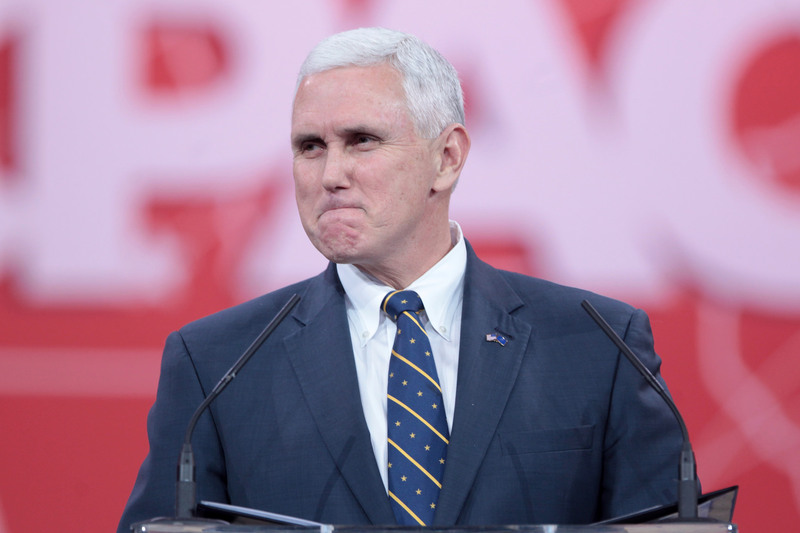 According to the Vice President’s official schedule, Pence was interviewed by television networks ABC, NBC, CBS, Fox News, MSNBC, and radio hosts Rush Limbaugh, Michael Savage and Sean Hannity. The administration has had a confrontational relationship with CNN, including President Trump calling the network “fake news,” the network being blocked from an “informal” Q&A session last Friday with press secretary Sean Spicer, and a situation last month wherein the Vice President skipped over the network while providing interviews to all other major Sunday morning news programs. Vice President Pence will represent the White House alongside Chief of Staff Reince Priebus at the 2017 White House Correspondents’ Dinner.